Only a healthy body can produce or sustain a healthy mind. I have not read this book, and I am not going to buy it, but it may have merit. I just read this interview of Gretchen Reynolds. The first 20 minutes of the day is an essential time period for brain health. This section of HoboTraveler is to collect information about Brain Health. With the goal is to optimize the foods, vitamins, exercises, and lifestyle whereby the brain can thrive. 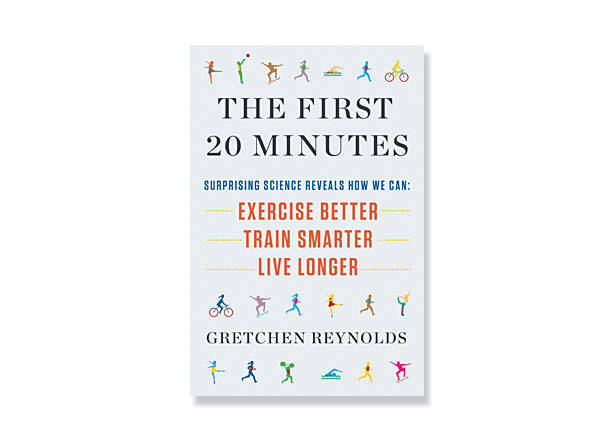 "The First 20 Minutes" book appears to agree with an article I wrote. Note, I added a video to the article explaining a new exercise I perform in my Hotel room daily to exercise the brain muscle, it take less than 2 minutes.